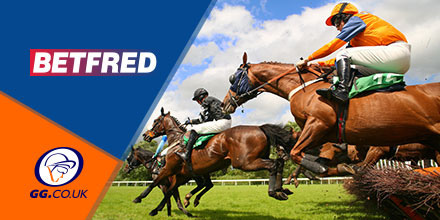 Betfred’s offer some excellent daily enhancements, with a great Free Bet offer, if your horse is Beaten By A Neck Or Less at a specified meeting, plus several Extra Place races, giving you more chances to win! 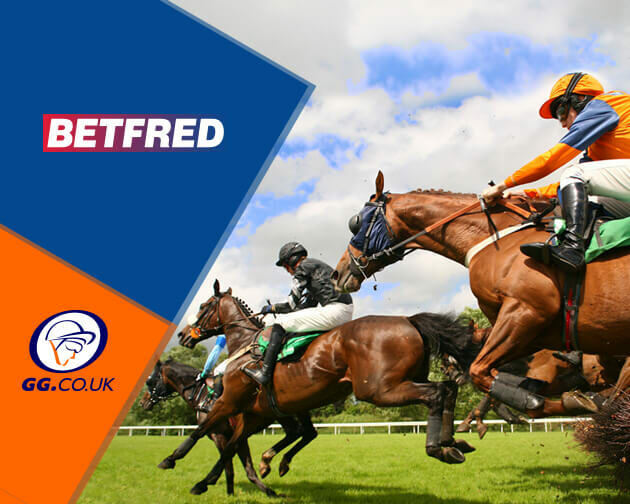 BetFred offer money back as a free bet of up to £10, matched to your original stake, should your selection be Beaten By A Neck Or Less at NOTTINGHAM on any race through the card on Monday. Win Singles only, horse must finish second to qualify, money back as a free bets, T&C’s apply. There are a whopping SIX races covered by BetFred’s Extra Place Offer, with the following race offering one fifth odds on the extra place, subject to minimum runner requirements to qualify for extra places. This article is sponsored by our good friends at Betfred. Deposit & stake £10 at evens or greater to get £30 in free bets. Unspent balance of free bets will expire after 7 days. New customers only; debit and credit cards only, T&C’s Apply. 18+.